No HOA or Mello Roos. 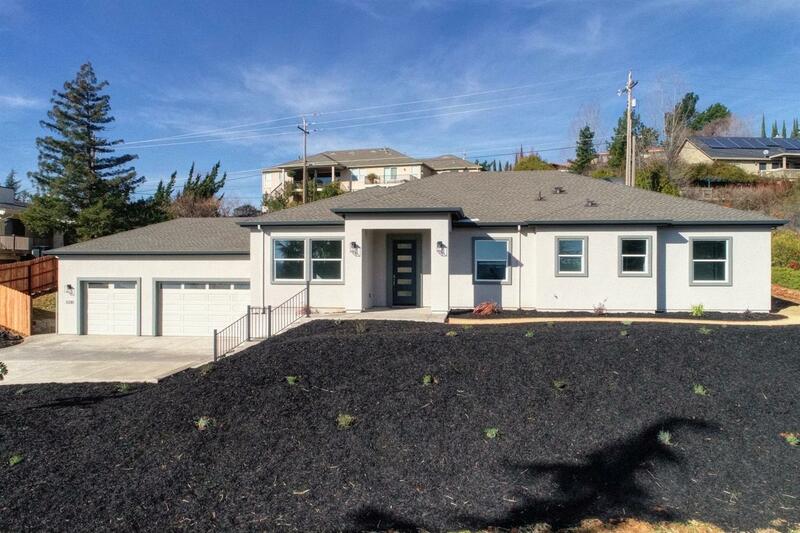 Brand new quality built home by Brooks Builders on a very large lot with beautiful local views. Well-designed open floor plan with 10 ft. ceilings, 8 ft. doors, crown molding and modern decor. Gorgeous kitchen w/ walk-in pantry, 8 ft. island, quartz countertops, Bosch appliances w/36'' gas cook-top, Mannington floor planking and high efficient and instant gas on demand water heater with recirculation. Owner's suite w/spacious walk-in closet, huge shower w/2 separate heads and double doors. Front yard partially landscaped.